If you like to travel then chances are you've probably spent a few New Year's Eves under foreign skies. I know I have. 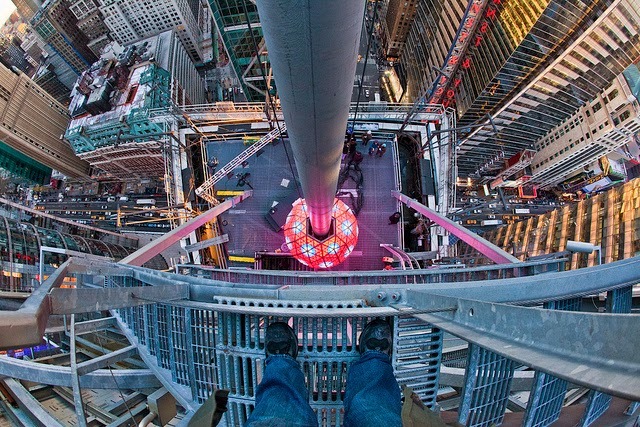 In 2001 I spent it on Times Square where after hours and hours of braving the extreme cold, we finally got to see that infamous ball drop at midnight. The atmosphere was great and there was lots of entertainment throughout the night, but one New Year's Eve in numbing temperatures is enough. 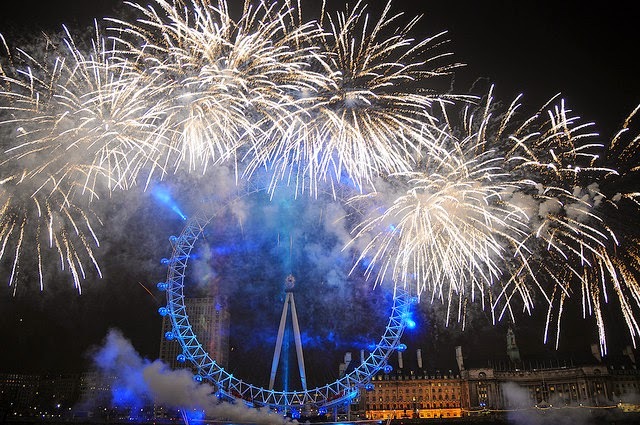 My first New Year's Eve in London wasn't much different. My friends and I hopped on the train to Waterloo where we arrived with 3 minutes to spare before midnight. We ran to the London Eye and marvelled at the fireworks display that the city of London had put on. The following year we were better prepared and booked tickets for a dinner cruise on one of the City Cruises boats where we docked in front of Big Ben at midnight to watch the fireworks. 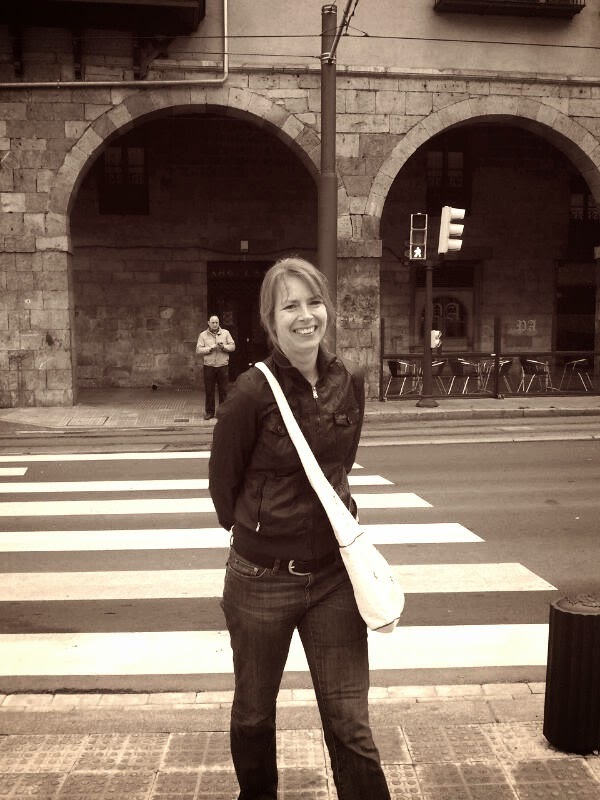 Two years ago I and some of my friends travelled to Amsterdam to celebrate the beginning of a new year there. Having grown up in the Netherlands I knew that some of my fellow countrymen go nuts with fireworks during the festive season, but I wasn't at all prepared what we found in Amsterdam. Left and right rockets and Catherine wheels were exploding into the air, even causing some minor incidents here and there. 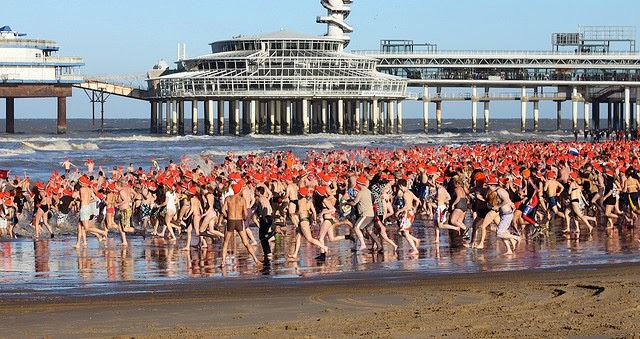 The next morning we participated in another long standing, Dutch New Year's tradition, where hundreds of half naked people jump into the North Sea at Scheveningen beach, wearing orange woolly hats. Something you gotta do just once in your live. In Spain we stuffed our mouths with grapes, 12 for every time the clock strikes till the new year and in Ireland we banged loaves of bread on people's doors on the 1st of January. Tonight I'm spending it here in London at a friend's house where we'll be ringing in the new year over dinner and bubbles. The best way, if you ask me. Happy New Year. What a collection of ways to ring in the New Year! It sure is. I hope yours was a fab one this year.